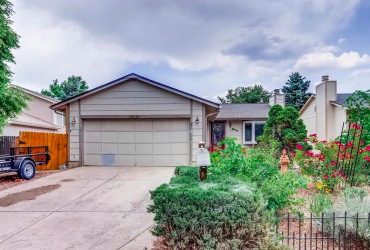 Awesome updated home in the desirable Dam East Neighborhood. 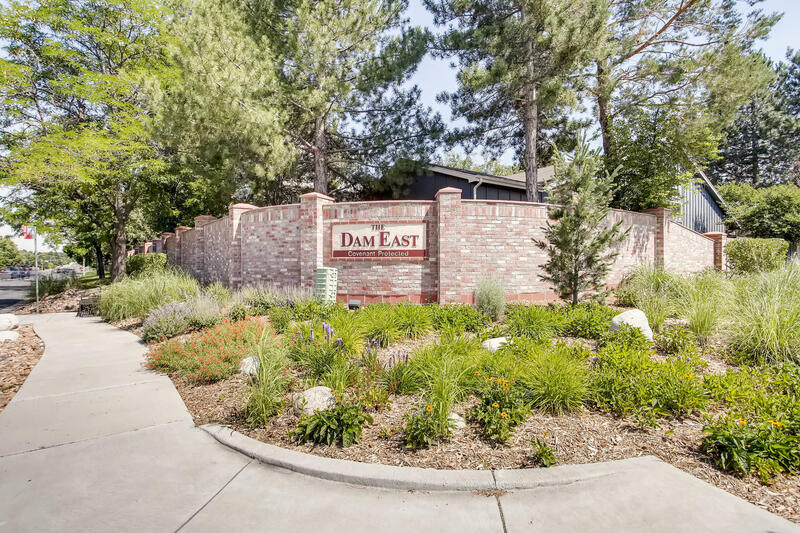 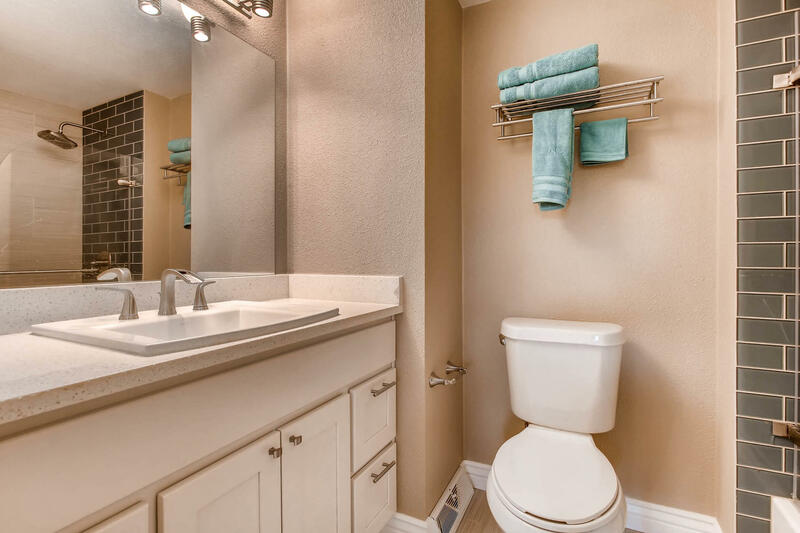 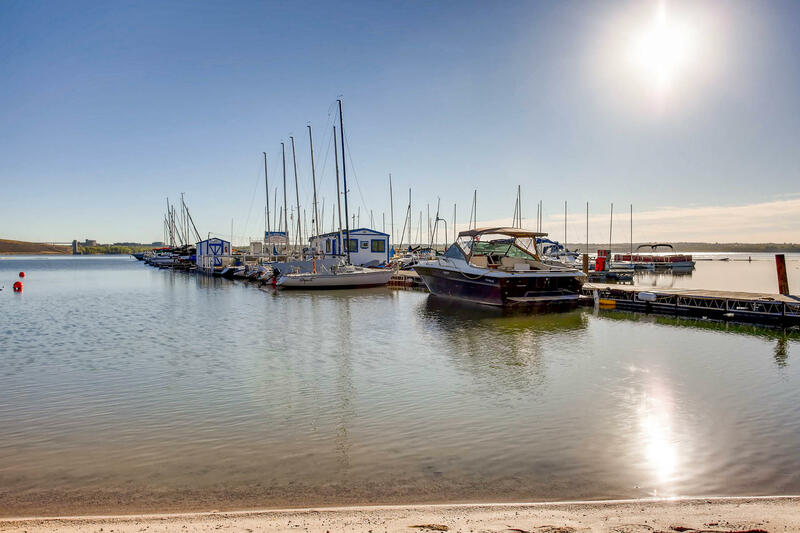 You will notice the well cared for common areas as you enter the neighborhood with tons of walking paths and green spaces, several playgrounds, an outdoor community pool, tennis courts, a sand volleyball court, and a great clubhouse all of these features are reserved for Dam East residents only. 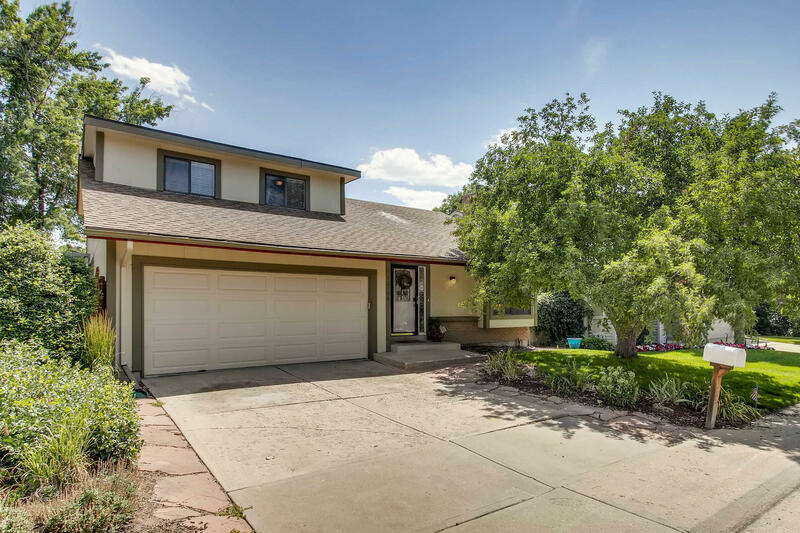 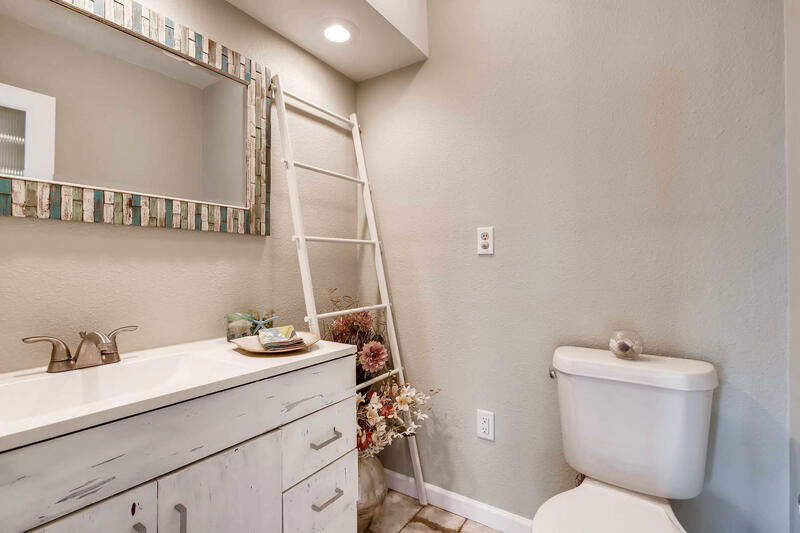 This immaculate home is bright and airy as you enter the home you are greeted by a modern tile floor and a wood burning fireplace with a large wood mantle and updated tile surrounding the fireplace. 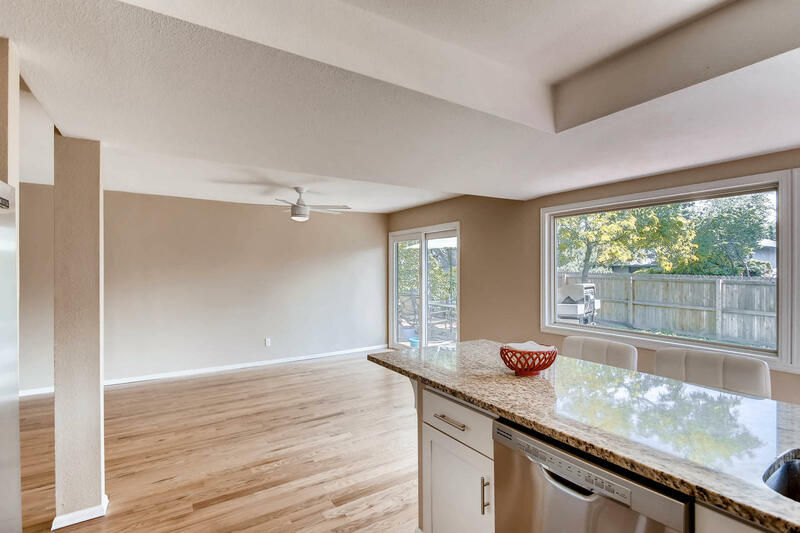 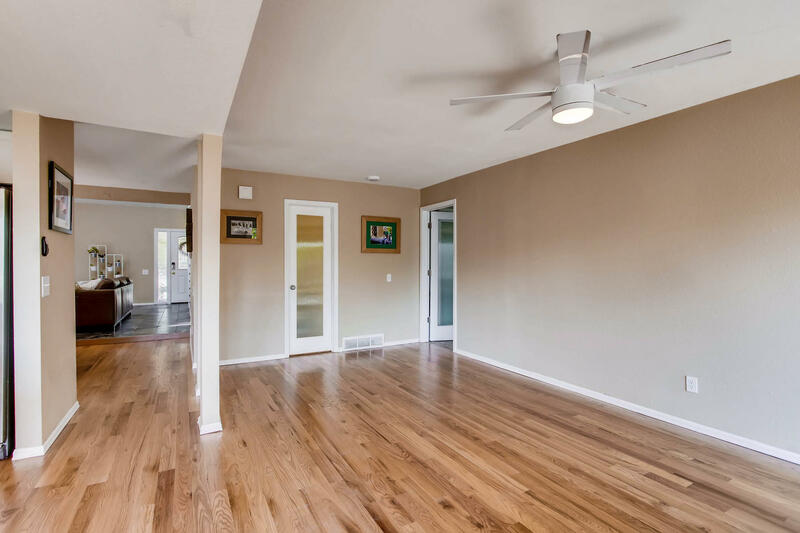 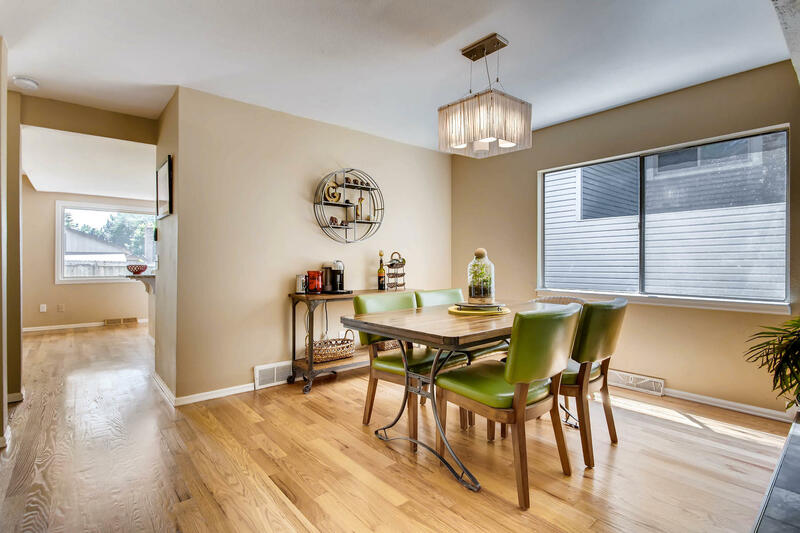 The dining room, kitchen, and flex space off the kitchen feature BRAND NEW oak hardwood floors. 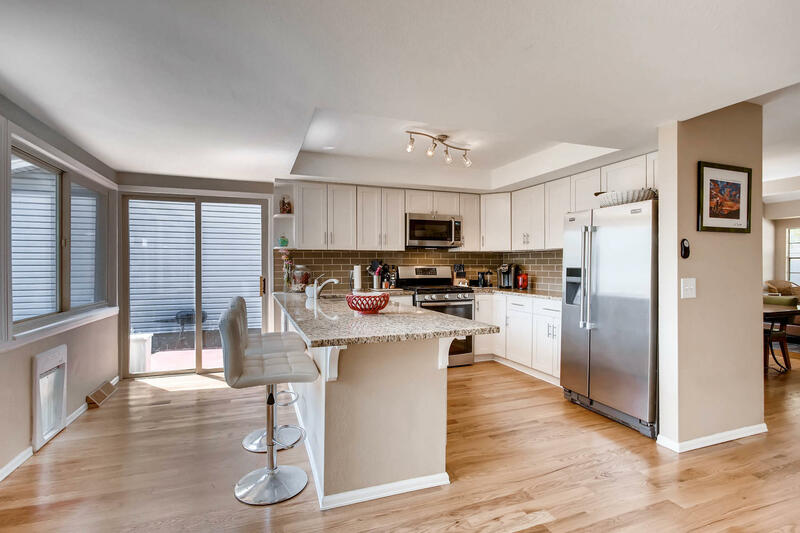 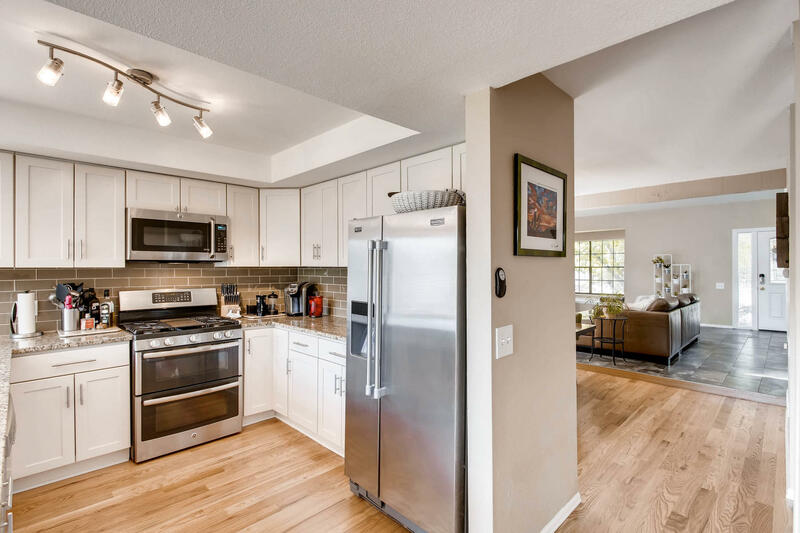 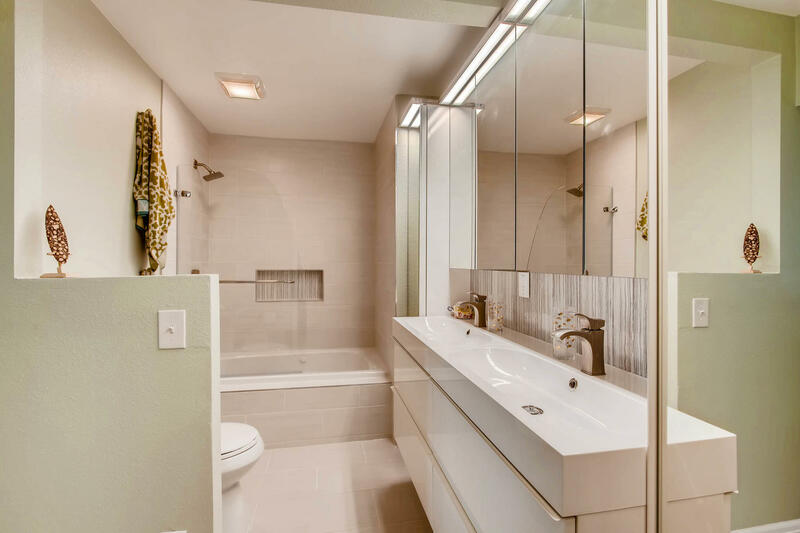 The well-appointed kitchen has stainless steel appliances including a gas double oven range, granite countertops, a large peninsula that features bar stool seating. 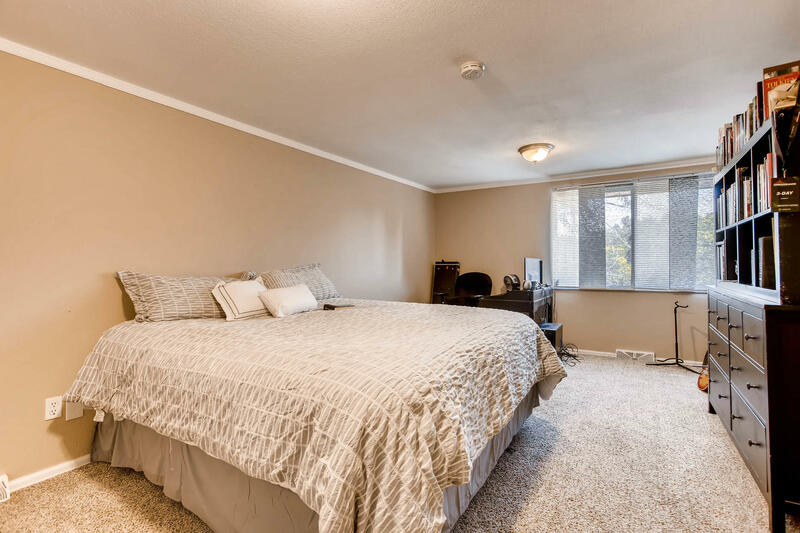 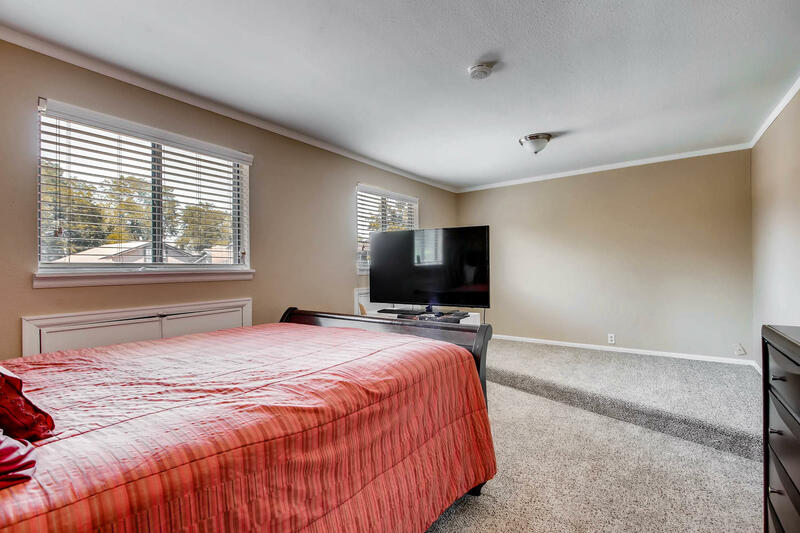 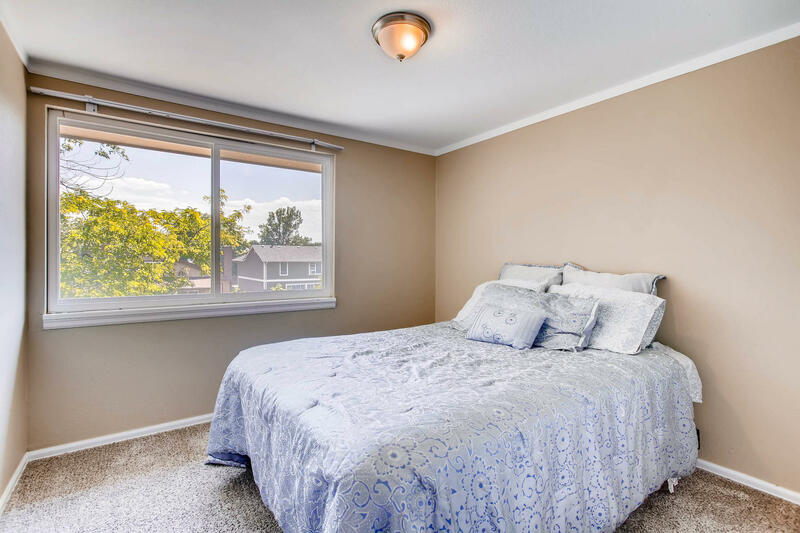 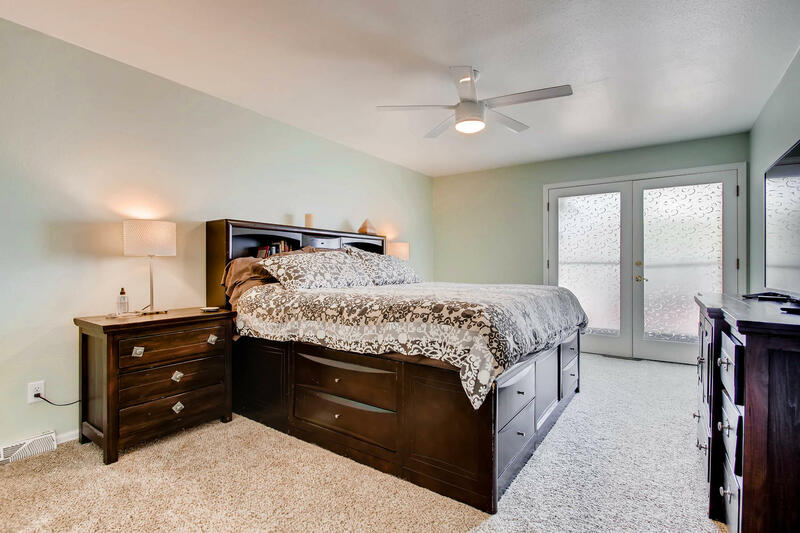 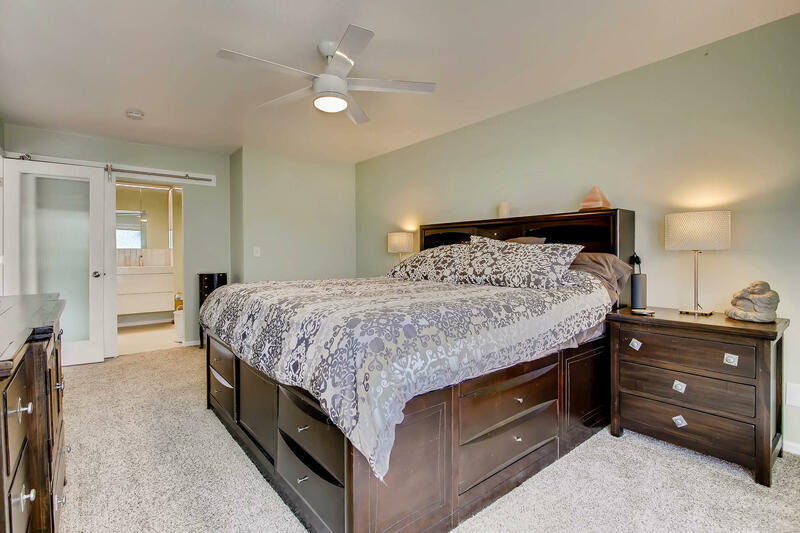 The large main floor master bedroom features French doors leading to the deck an updated on suite bathroom with a large walk-in closet. 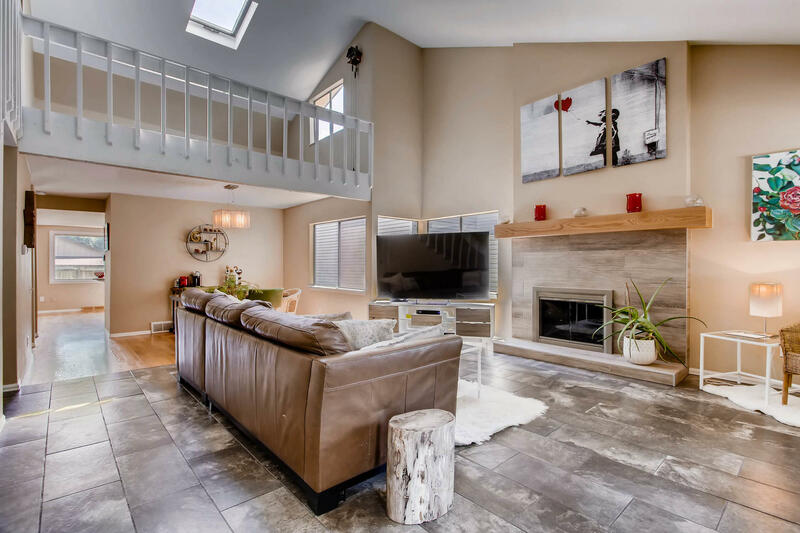 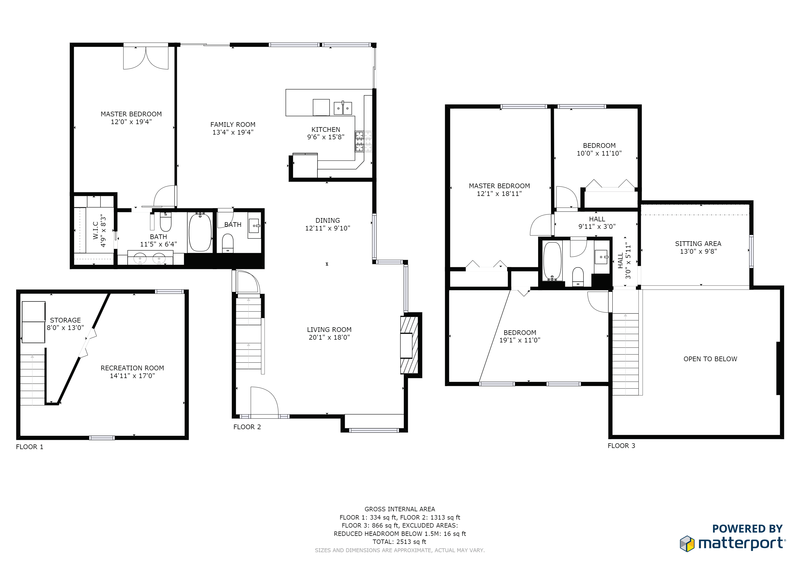 the upper level has 3 large bedrooms an updated full bath and a great loft space with a skylight overlooking the great room below. 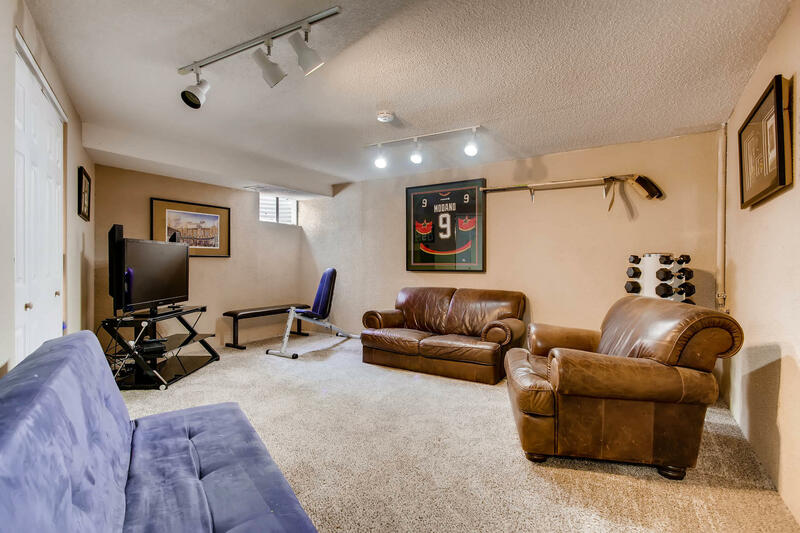 The basement is finished and could be a workout area or a 5th non-conforming bedroom. 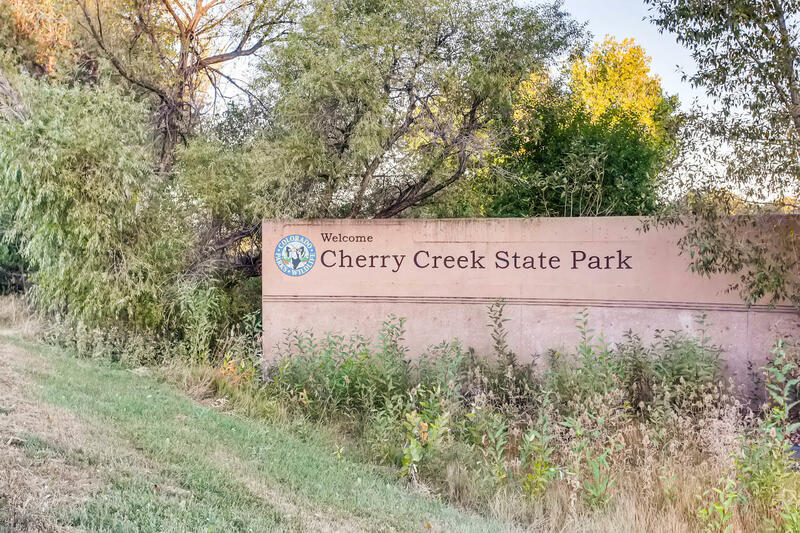 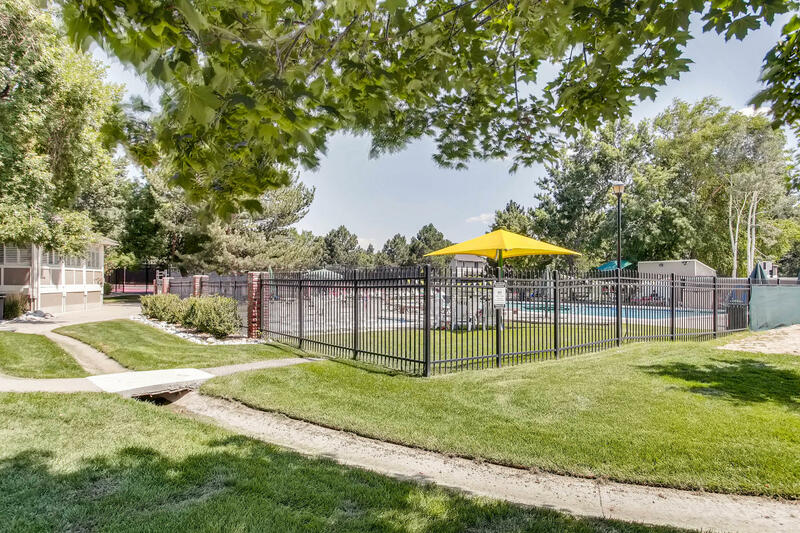 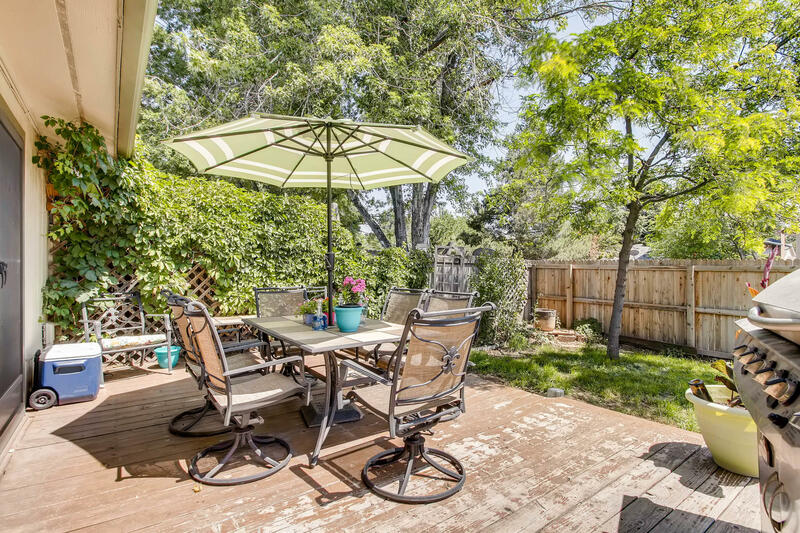 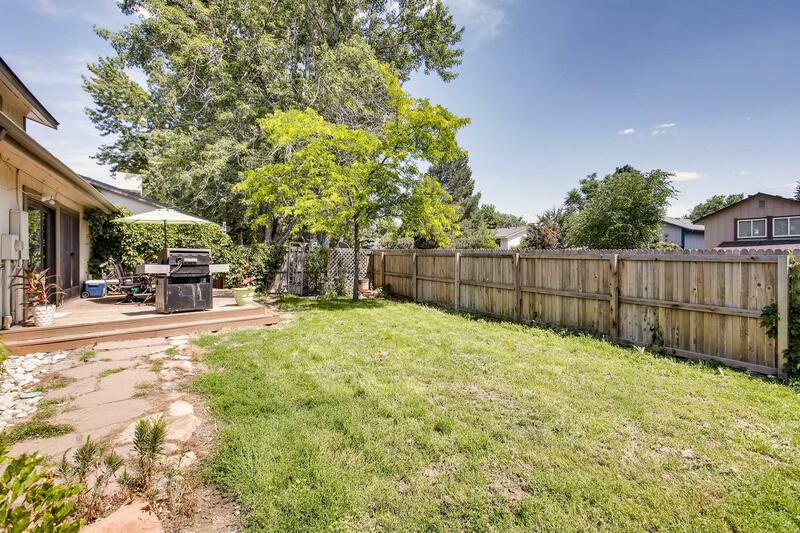 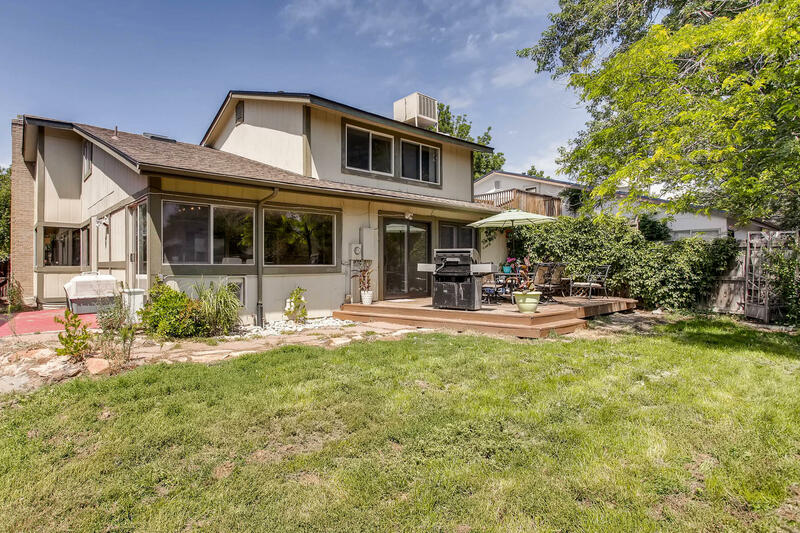 the backyard features a deck and backs to the greenbelt with walking path that leads to the community pool or easy access to the Nine Mile Light-rail Station or the Cherry Creek Reservoir and State Park. 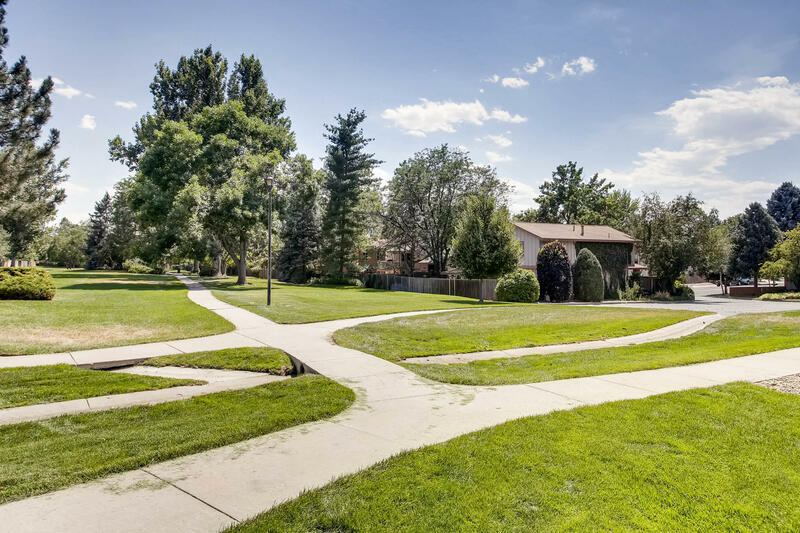 Four bedroom Broomfield home in the The Trails neighborhood backing to open space. 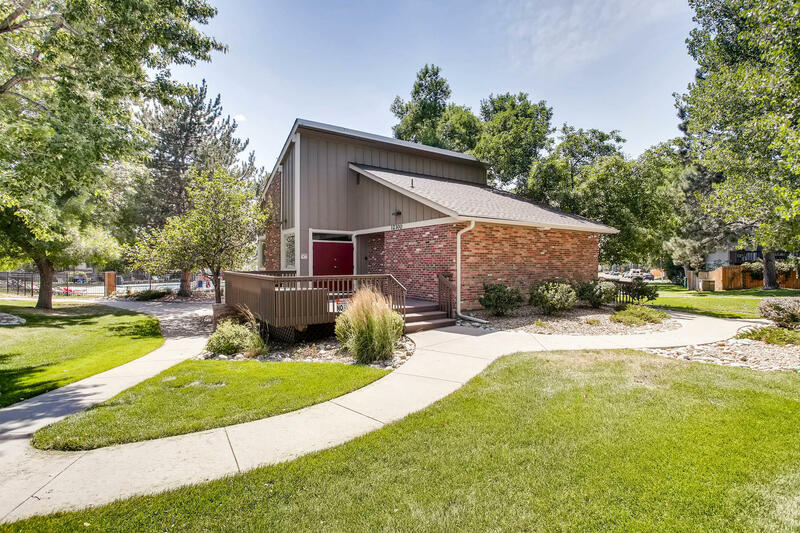 I'd like to know more about 12208 E Amherst Cir. 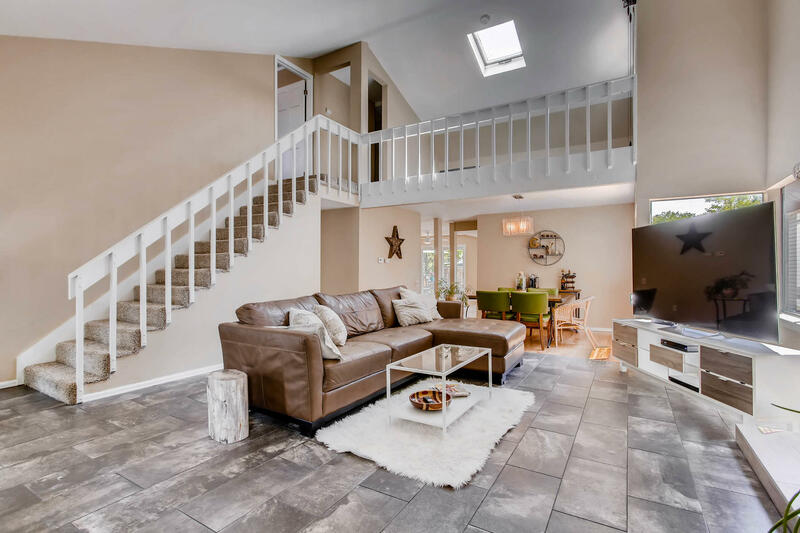 Stop by, fall in love and make an offer! 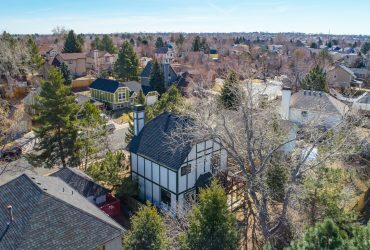 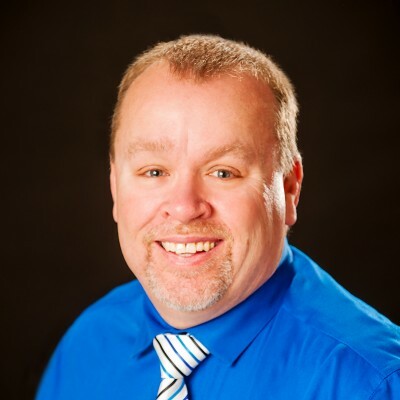 Eric Lumsden the Home Sold Realtor is affiliated with RE/MAX Alliance, as a professional Realtor I work with buyers and sellers along the entire Denver front range. 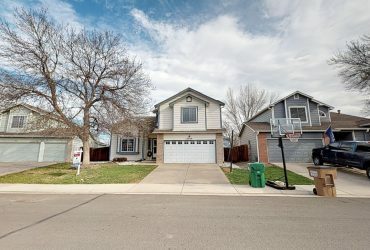 Having lived in the Denver area for 40 + years I have extensive knowledge of the local market as well as the skill set to make your biggest financial transaction go smoothly so you can worry about your move and I will take care of all of the details of the real estate transaction with attention to detail and extreme integrity.